When OnePlus splashed onto the scene with the OnePlus One, we were all forced to wait to actually purchase the first ‘Flagship Killer’. We were forced to wait yet again with the release of the OnePlus 2. The only way to get an invite was from someone who had already purchased the device, or participating in a series of contests and promotions, But that’s all changing with the OnePlus 3. Carl Pei has created a post on the OnePlus forums that confirms something that we’ve been wishing for. The Invite System will be no more with the OnePlus 3. 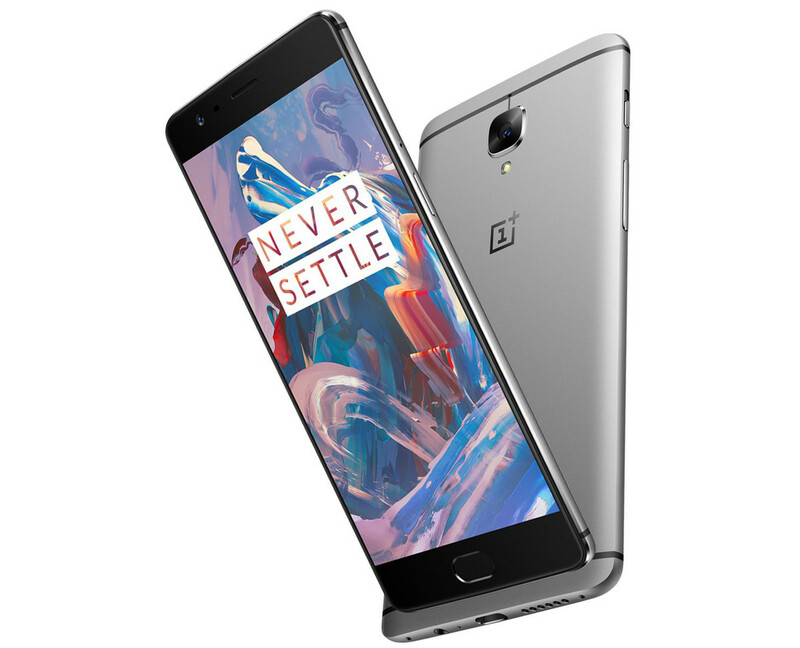 The company used the invite system to gauge demand for the OnePlus One and 2, but left many potential consumers upset and irritated for having to wait. It was a frustrating system for those of us who are used to being able to purchase new devices on day one without hiccups. 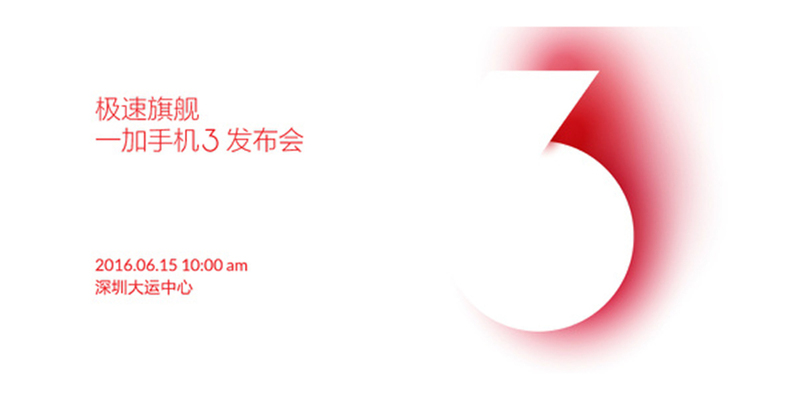 Luckily, you will be able to purchase the OnePlus 3 on launch day with no need of an invite or special promotion. Additionally within the forum post, Carl goes on to explain the purchasing process for those looking to jump on board with the device. If you were lucky enough to get one of the Loop VR headsets, you will have first ‘dibs’ on the device. The “doors to the Loop” will be opening at 12:30 EST on June 14th. Not only will you be able to view the unveiling using OnePlus’ launch application, but also will have the opportunity to browse the “world’s first global VR shopping experience”. If you don’t have a Loop VR and can’t take advantage of this awesome experience, then you’ll need to wait until 3PM EST when sales of the device are expected to open. In the meantime, go download the OnePlus 3 launch app and get ready for the launch of 2016’s ‘Flagship Killer’.